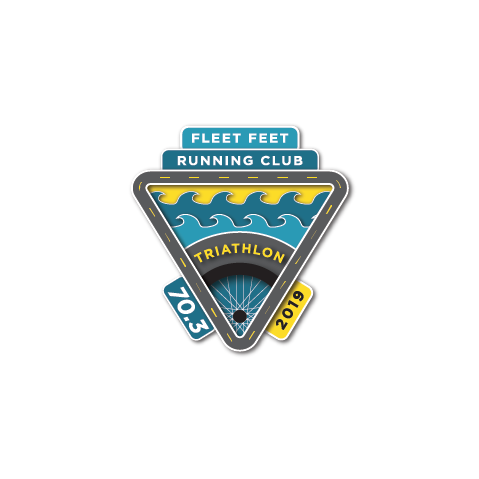 In 2016, I participated in the Fleet Feet Tri 201 training program. 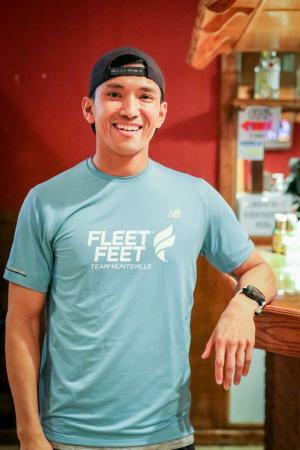 Since then I have swam, biked and ran with Fleet Feet and have gotten stronger because of it. 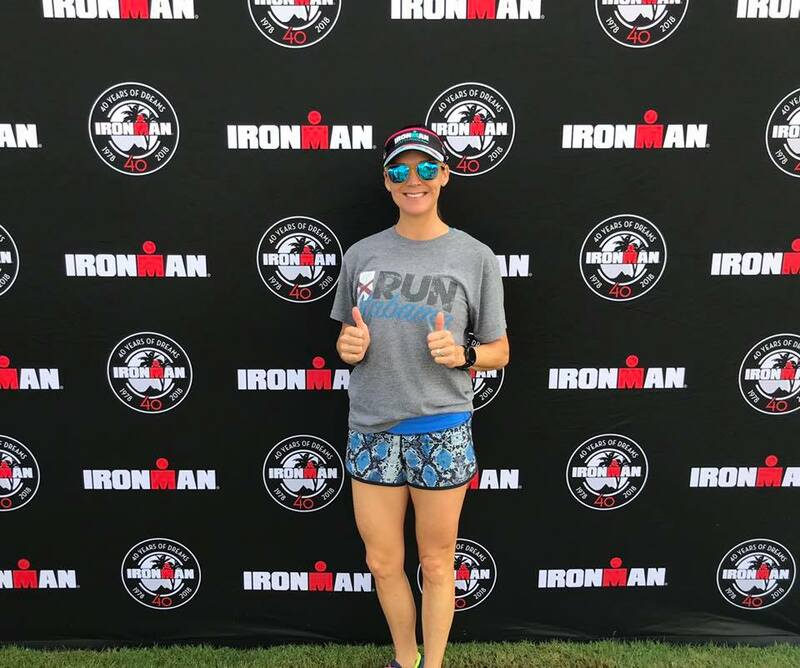 Three years ago, my first Marathon time was 4:37- and this past December I got a PR of 2:47! 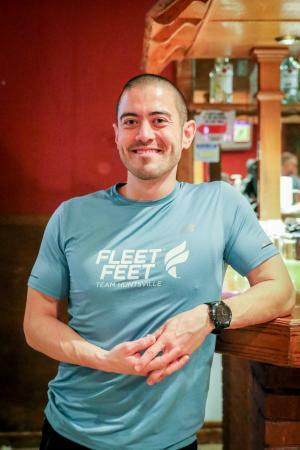 I like to share the passion of racing that was given to me by previous Fleet Feet mentors. At Nesin Therapy, our approach to physical therapy is truly different. Our hands-on personalized treatment plan goes farther than the standard exercise-based approach and is delivered one on one by licensed staff. We work beyond the joint and address the underlying issues to more effectively manage or eliminate pain. In 1987, Janet Nesin founded Nesin Therapy. The initial practice provided contract physical therapy services for home health agencies and nursing homes. She began the business from her home with one employee, Sandy Kimbrel, who retired from Nesin Therapy in 2017 after 30 years with the company. 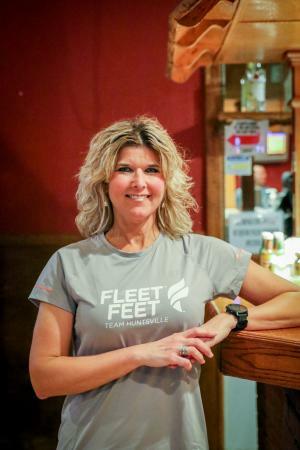 Janet’s primary goals included controlling the quality of physical therapy services and providing flexible work schedules for her employees. Michelle and Janine Nesin began to treat patients alongside their mother at the beginning of their careers. The company transitioned from contract to outpatient services. Nesin has expanded into three clinics in Madison, Southeast Huntsville and Research Park. Nesin Therapy values excellence, collaboration, life-long learning, integrity, and nurturing. The company implements these values daily in order to provide the highest quality physical therapy services. Nesin’s vision is to set the standard of excellence for the nation as a model physical therapy practice. The mission of the company is to improve the health and well-being of our clients and community while securing a stable business environment that nurtures professional and personal growth for our employees. Blevins Bicycle Company began as a humble backyard shop built from the ground up from the perspective of a bicycle mechanic. 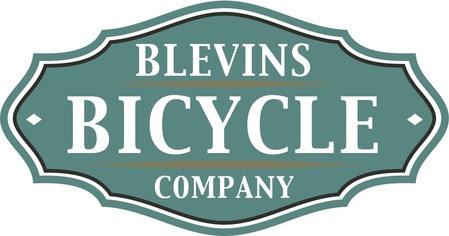 From a 700 square foot shed to a massive 8000 square foot storefront in South Huntsville, Blevins Bicycle Company has always had the fundamental belief that a working bicycle is the most important aspect of cycling. After wrenching all day at a bike shop Matthew went home and wrenched on friend’s bikes. In early 2011 Matthew split ways with the shop he worked at and started doing repairs and fittings full time out of the humble backyard shop. Within a couple of months repairs and fittings started flowing in so much so it became obvious that it was time to expand and follow the dream of owning a “legit” bicycle shop. Matthew comes from a family that has been in business in the Huntsville, Alabama area for over 75 years so it was only natural that he decided to go into business for himself. After selling everything most of his personal possessions and securing a loan with the help of his Grandfather (H.C. Blevins) who believed in him, Blevins Bicycle Company slowly started to become a reality. Countless hours of work along with sleeping at the shop for the first year was a pretty rough start but hard work and determination made his dreams a reality.